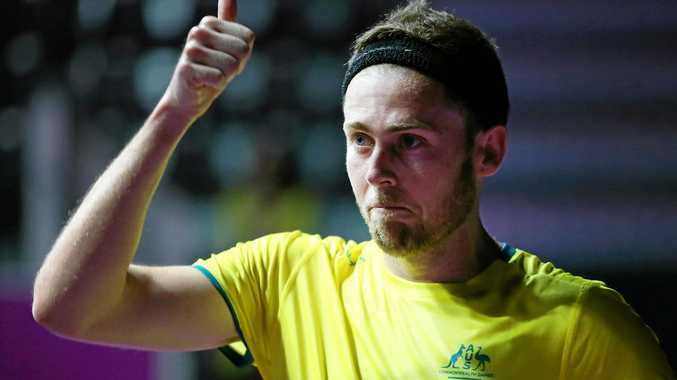 SQUASH: A torn muscle cost Australia's No.1-ranked squash player Ryan Cuskelly's pursuit of a Commonwealth Games medal but it is hoped he will recover in time to chase glory in the doubles. The Northern Rivers, New South Wales, product withdrew from the men's singles draw due to a leg injury, handing Malaysia's Nafiizwan Adnan a walkover to the quarter finals. Australian coach Paul Price said Cuskelly pulled a muscle in "his upper leg", and team medical advisors thought it was best he withdrew from singles competition to prepare for doubles. Cuskelly's doubles partner Cameron Pilley told News Corp the 30-year-old aggravated an existing leg injury. "It's not a complete tear, it's not great he had to pull out but the Australian medical team will make sure he's ready to go for doubles," Pilley said. 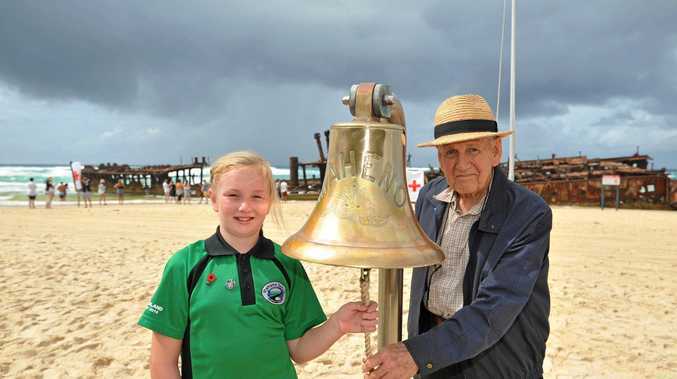 "He did it a few months ago, but we've practiced together before the Commonwealth Games and he was all right. I think he was just unlucky." Pilley, the 35-year-old from Yamba, was knocked out of the men's singles draw after his quarter final 3-2 loss to Englishman James Willstrop on Saturday. While he will use the gap between that loss and the start of the doubles competition on Tuesday to refocus, Cuskelly's injury could put Australia's men's doubles medal hopes in jeopardy. But Pilley, an experienced campaigner with 13 career titles to his name, said it should not affect how the reigning world champions and top-seeded men's doubles team's tactics. "We can see who we're playing and we'll have an idea (of how we'll play)," Pilley said.